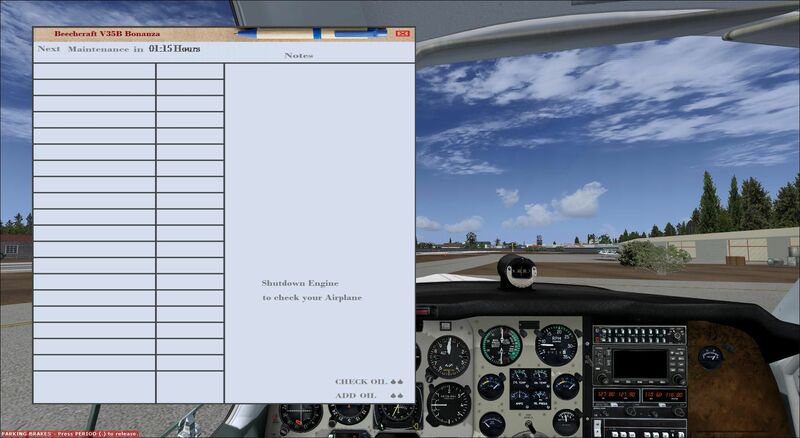 Update for the FSX Carenado V35B Damage Mod V1 - This small update corrects: pitot blockage will be repaired if you click on maintenance; maintenance reminder in hours looks better now. By Ismail Hakki Guzel. 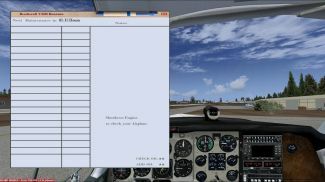 Screenshot of Carenado V35B and mod window. just copy the Damage_Mod_V35B.CAB in to Gauges folder, click yes if asked for overwrite. The archive carenado_v35b_damage_mod_v1_update.zip has 7 files and directories contained within it.